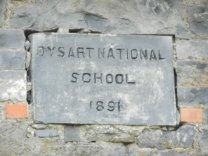 Dysart National School was located in the parish of Dysart and is located between Corofin and Ennis. An earlier school in Dysart was funded by the London Hibernian Society and local land agent Mr Synge. These schools were dismissed by the local parish priest Fr Murphy as prosletysing centres. This Dysart school was burnt down in 1826. The official National School system was established in 1831. This school building dates from 1891. 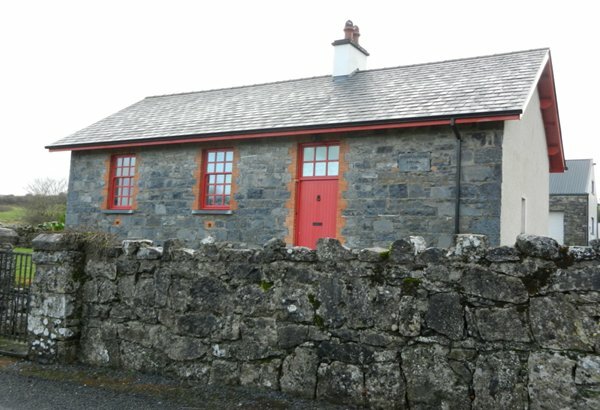 The school was closed in the early 1970s and children transferred to Toonagh National School. The Roll Books for Dysart National School were transcribed by Linda Hogan and Frances O’Halloran.